It's Time!! 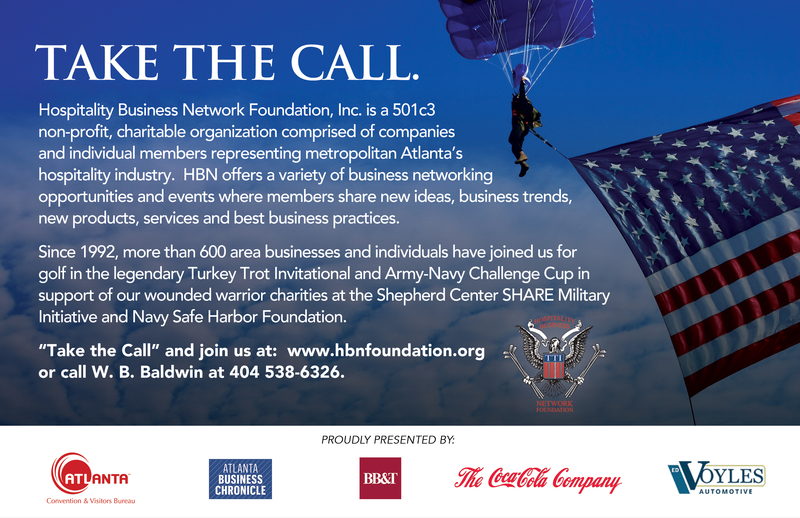 !...To "Take The Call"
Check out HBN's first Public Advertisement! We are pleased that ACVB President William Pate will provide an extensive look at the future of Atlanta's tourism industry and events. Also on hand will be David Rubinger, Market President and Publisher, Atlanta Business Chronicle as he shares the latest up-to-date information on Atlanta's business community along with the latest breaking news and top stories. Special Guest and new HBN member Phil Kent is CEO of InsiderAdvantage and publisher of JAMES Magazine. Phil is also a panelist for "The Georgia Gang" and will give an update on status of current and proposed legislation for the City of Atlanta and State of Georgia. 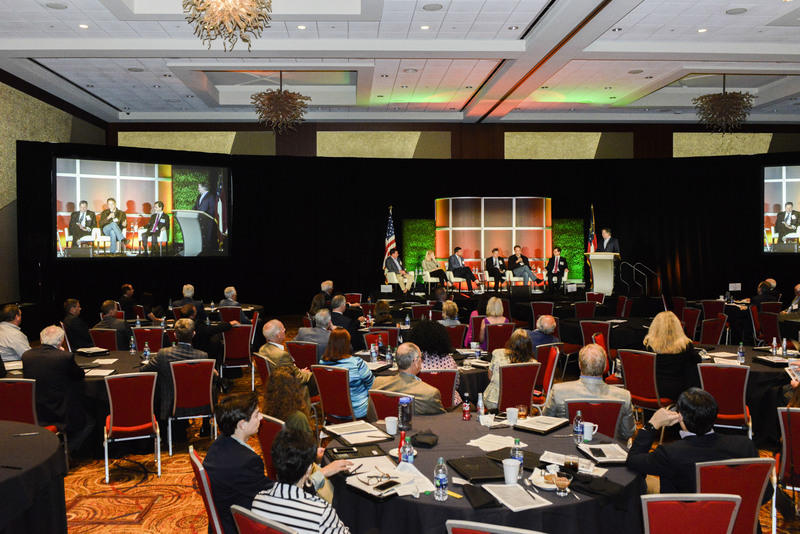 Rounding out the Conference will be six HBN members providing information about their companies and/or products in two "Three in Thirty" 10-minute segments each. HBN's Spring Conference would not be the same without the opportunity to join your fellow HBN members for a reception and dinner at Hal's on Old Ivy, open exclusively to attendees of the Spring Conference. 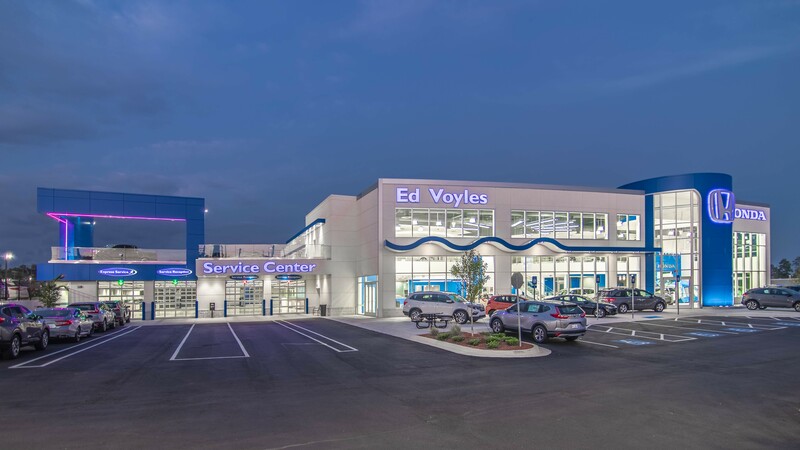 Reservations required for Spring Conference and Reception/Dinner at Hal's. * Reception and dinner at Hal's is reserved for current HBN members and their guests only. If you are attending the reception and dinner at Hal's (reservations required), a nominal fee of $50 per person to cover taxes and gratuities is requested with your conference registration. * There will be AmericasMart staff and signage beginning in the parking garage for directions to Wendy's showroom on the 8th Floor for the coffee and conversation at 10:00 am and then the registration/check-in, luncheon and business meeting at 11:00 am. The tour at The Shepherd Center was incredibly inspiring yesterday. I so appreciate being included. It was also special to be a witness to the donation from HBN to the SHARE program. After hearing about the valiant efforts made on behalf of those living with the daily challenges of living with PTSD it is more than clear why the HBN supports this program that restores significant normalcy to those who have given their lives to protect ours. We are all too aware of loss through dying but to think of how one lives life with increased mental challenges implied by PTSD and multiplied by other physical disabilities is unimaginable. The coping skills and on the ground support that Shepherd follows their patients with ensures their success long term. I am proud to help grow the HBN and impact the lives of those who have served us all!" When: June 4th, 6:00 - 8:00 p.m.
Bring a guest(s), and maybe even a potential new member - all are welcome! Thank you for Taking the Call! Relive the Medal of Honor Recipients Weekend through Pictures and Video.